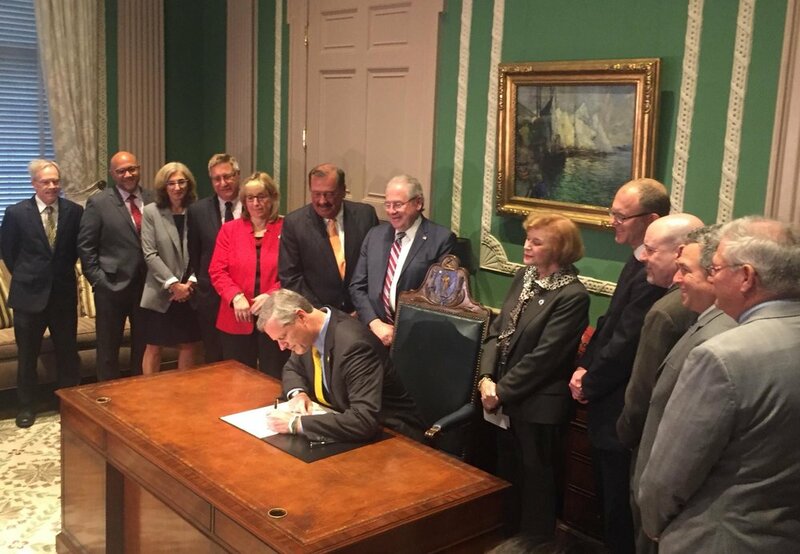 This morning, Governor Baker signed the “grand bargain” into law, establishing paid family and medical leave, a $15 per hour minimum wage and a permanent sales tax holiday. This is great news for our working families and businesses here in the Commonwealth. Paid leave, an issue for which Senator Spilka first advocated back in 2006, is now a reality!